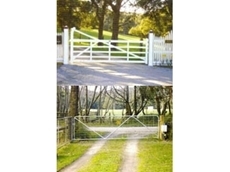 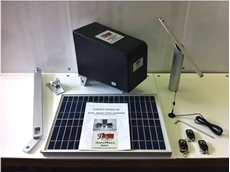 Solar powered gate kits and gate control systems. 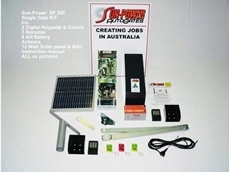 As Australia’s number 1 automatic gate operator, Sun-Power AutoGates offer the AutoMaxx 600SKS Gate Kit. 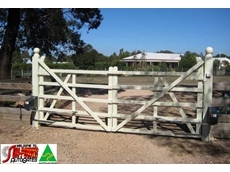 Australian owned and operated Sun-Power AutoGates, Auto Gates are available in both solar and electrical models.